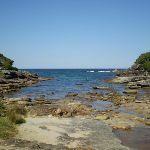 From the toilet block, this walk follows the signs to the Overflow Car Park. 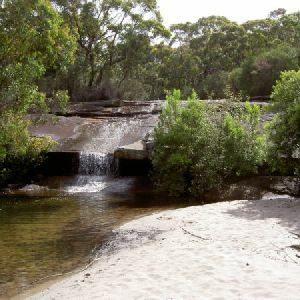 (This is the upper car park.) 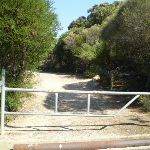 At the back of the car park, this walk comes to an intersection with a large management trail, with a gate and signpost saying ‘Garrie 5.8km’. 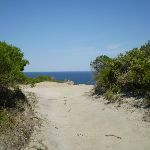 Turn left: From the car park, the walk follows the management trail climbing up the long hill. 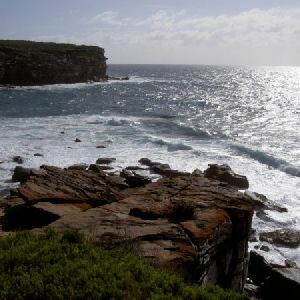 The walk passes two large water towers as it continues along for a while, before coming to a great lookout over the ocean, marked by a sign saying ‘Curracurrang’. 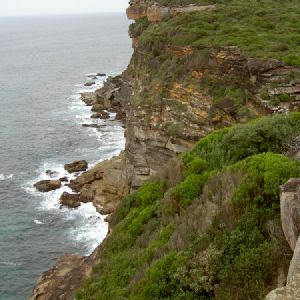 From the lookout, the walk continues along the cliff edge, keeping the ocean to the left as it follows the bush track. 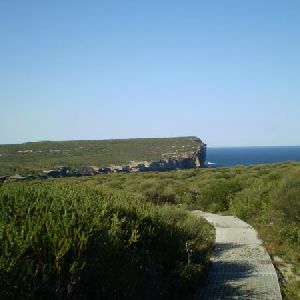 The track winds along the coast to Curracurrang Cove, where there is an intersection with another bush track that heads up and away from the ocean. 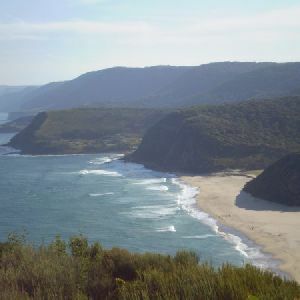 Around 1.4km of this walk has short steep hills, whilst the remaining 150m has gentle hills with occasional steps. 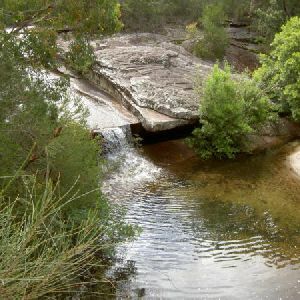 Around 1.4km of this walk follows a formed track, with some branches and other obstacles, whilst the remaining 150m follows a smooth and hardened path. 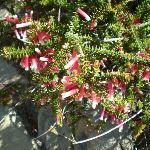 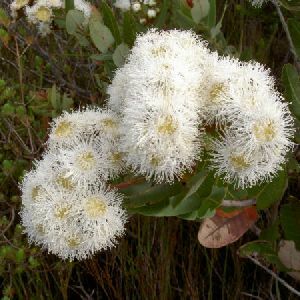 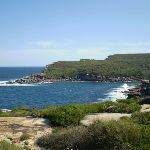 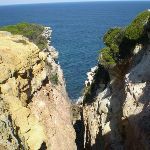 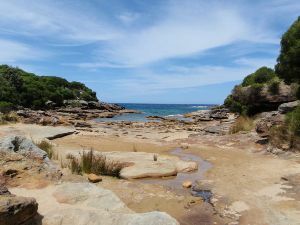 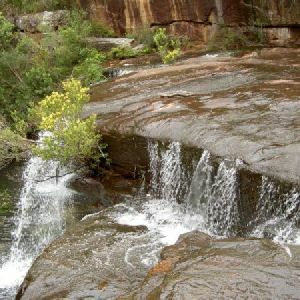 A list of walks that share part of the track with the Wattamola picnic area to Curracurrang Cove walk. 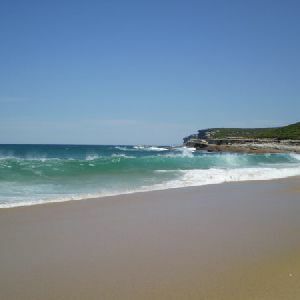 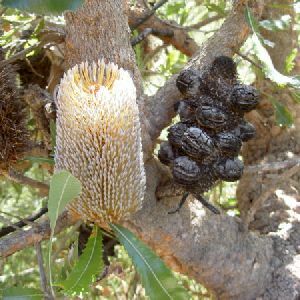 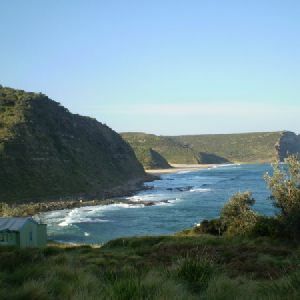 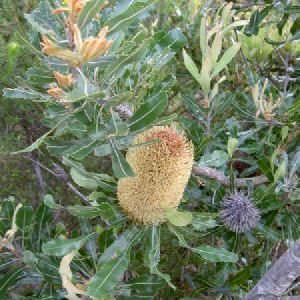 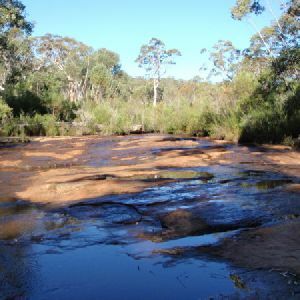 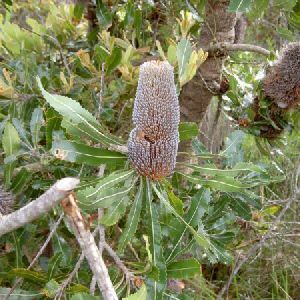 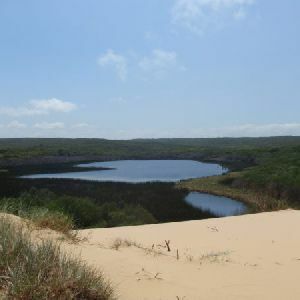 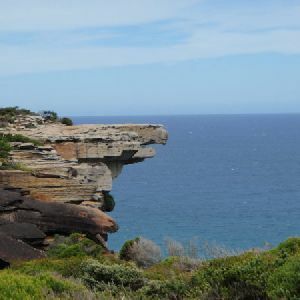 A list of walks that start near the Wattamola picnic area to Curracurrang Cove walk. 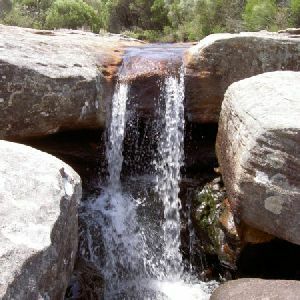 http://new.wildwalks.com/wildwalks_custom/includes/walk_fire_danger.php?walkid=nsw-royalnp-wpatcc Each park may have its own fire ban, this rating is only valid for today and is based on information from the RFS Please check the RFS Website for more information.